‘Home’ Makes Itself At Home! 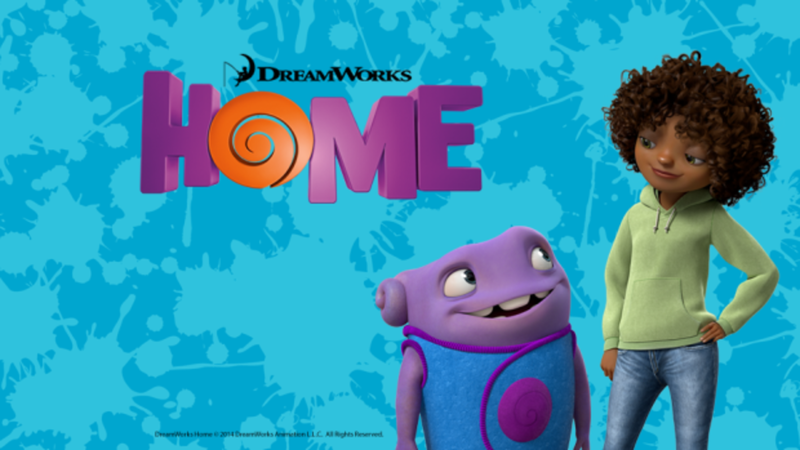 Dreamworks Animation’s latest film, Home, surprised many critics and audiences by opening at the #1 spot in the weekend box office with a $52 million gross! The film, which many (myself included) deemed it sure to fail provided a much-needed boost to the already-faltering Dreamworks Animation. Did you see the film? How was it? Do you think Dreamworks Animation can pull itself out from under? Author The Animation CommendationPosted on March 30, 2015 Categories Animation NewsTags animated film, animated movie, animation, dreamworks, dreamworks animation, home, jennifer lopez, jim parsons, rihanna, steve martin14 Comments on ‘Home’ Makes Itself At Home! Yesterday, the 42nd Annie Awards ceremony took place. How to Train Your Dragon 2 won the award for Best Animated Feature. For a list of all the other winners, check here. How do you feel about the winners? Did you watch the live webcast? Let me know in the comments! Author The Animation CommendationPosted on February 1, 2015 Categories Animation NewsTags animated film, animated movie, animation, annie awards, disney, dreamworks, how to train your dragon, httyd6 Comments on 42nd Annie Awards Results!